OSB Services is a full service electrical contractor. 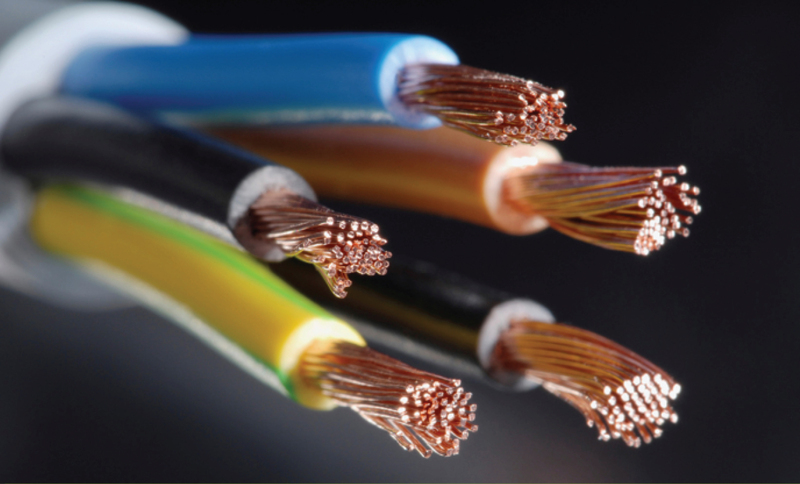 Our electrical expertise has proven effective during critical situations. 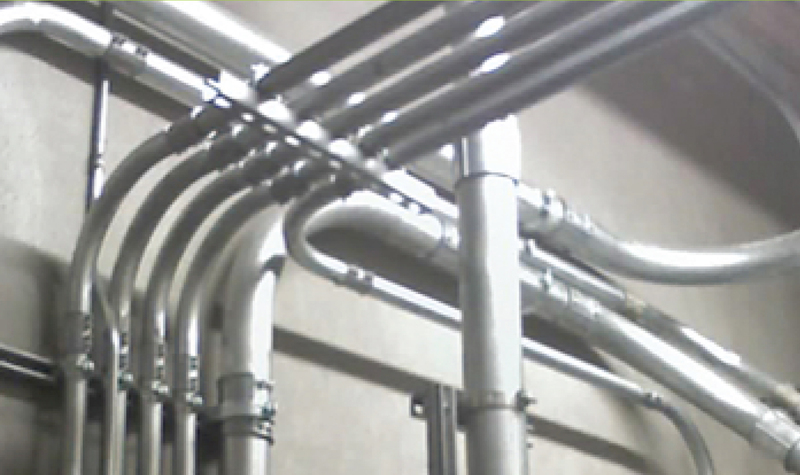 The services that we offer are above and beyond the common electrical contractor. We are consistently raising the bar for level of customer service.